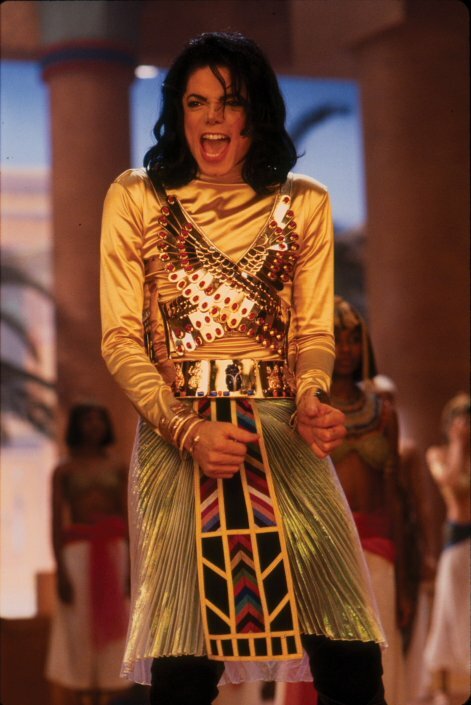 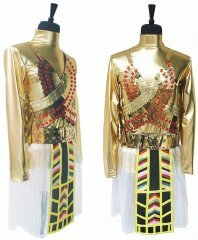 The Remember The Time Outfit is the same style outfit that Michael Jackson wore in his famous "Remember The Time Outfit" MTV. 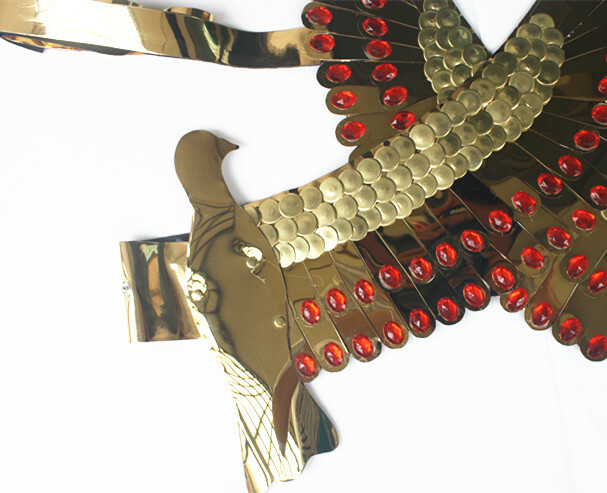 The outfit included the metal belts and gems. 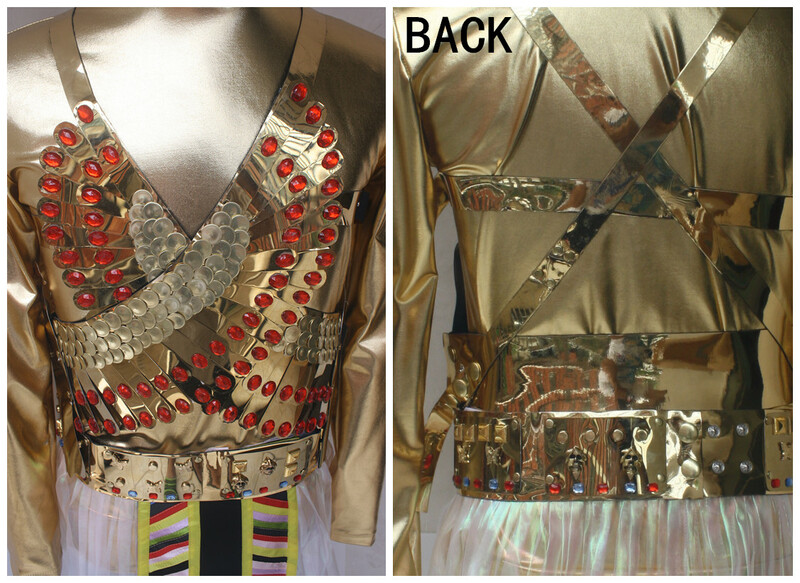 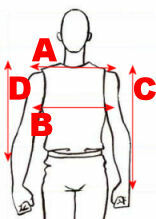 It is a must for all MJ fans and impersonators around the world!